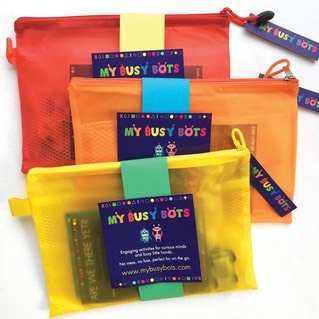 Our busy bags can be used either at home or on the go – they’re perfect for keeping children happy and absorbed while at the doctors, getting your hair cut, travelling, answering that crucial email, cleaning, cooking or out for lunch. 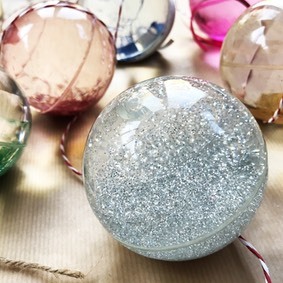 There’s no glue, glitter or paint – so no mess! As busy mums ourselves, we love how they captivate enquiring little minds and encourage time away from using screens. Our activities help them discover new topics as well as develop essential abilities (like fine motor skills and visual perception skills). 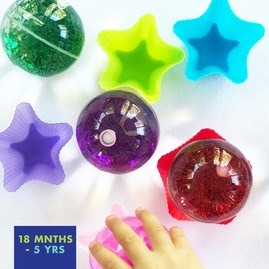 Neither crafts (which are messy and can be completed only once) nor toys, the bags use everyday items in unusual ways that will intrigue and develop your child. These colourful busy bags also make brilliant gifts for your friends – what mum doesn’t need the gift of five minute’s peace? 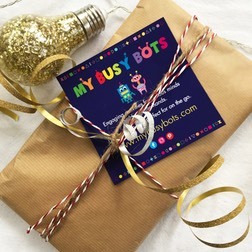 To see our ranges, please visit our website�www.mybusybots.com�and follow us on Facebook and Instagram to stay up to date with news, freebies and competitions.